A comfortable whirlpool bath with a proven pedigree, the Swallow whirlpool bath can be found in 5 star hotels worldwide. 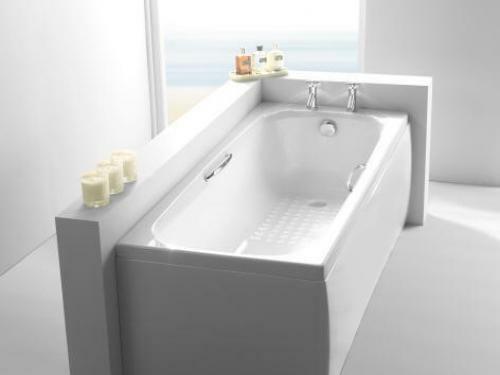 Includes integral soap dish, optional grips (select above) and a half length textured base. 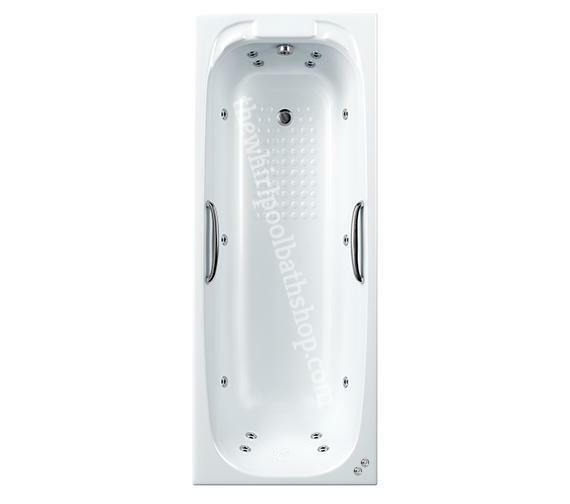 Standard Carron baths are made from aa 5 mm acrylic sheet, they also offer the Swallow in 8 mm which makes it stronger, it would be a good upgrade if you used the bath as a shower a lot. I would recommend the Carron Quantum Panel. Link below. You would need the 1700 x 515.